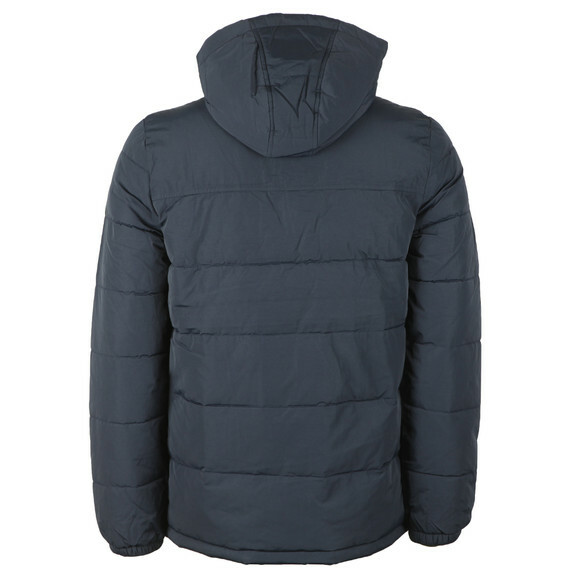 Lyle And Scott Wadded Jacket, in Dark Navy. 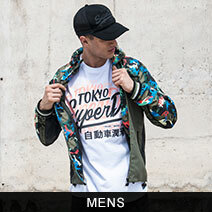 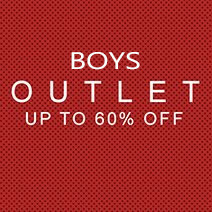 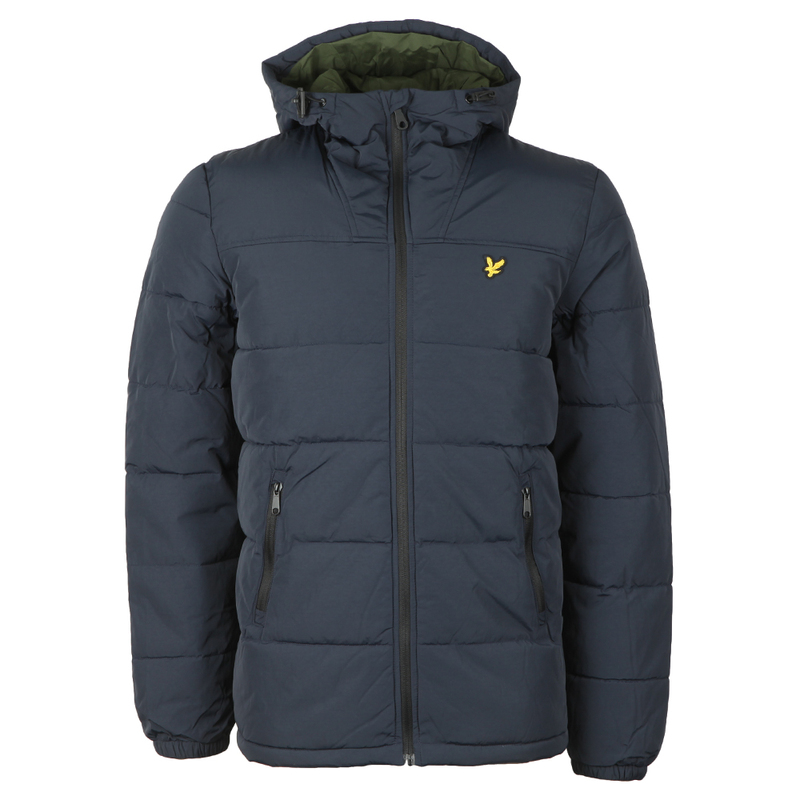 Get ready for the winter weather with the wadded jacket from Lyle and Scott. 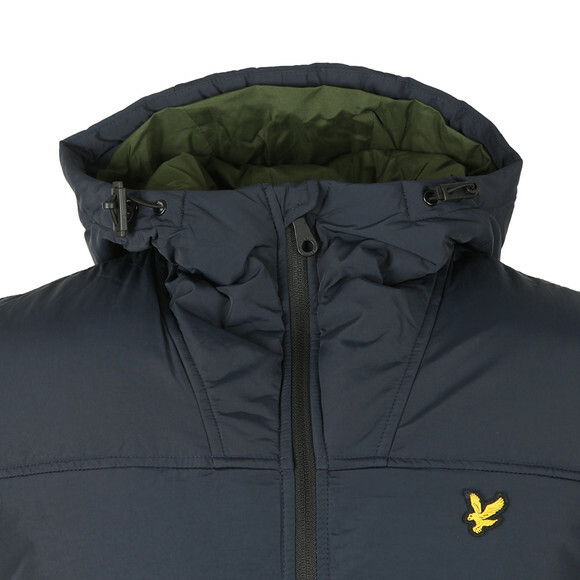 Perfect for the colder weather, features a full front zip fastening, two side pockets that have a zip closure and completed with the Lyle and Scott logo embroidered to the chest.